The University of Rochester is home to The Wilmot Cancer Institute, which was named one of the Best Regional Hospitals by U.S. News and World Report 2014-15. 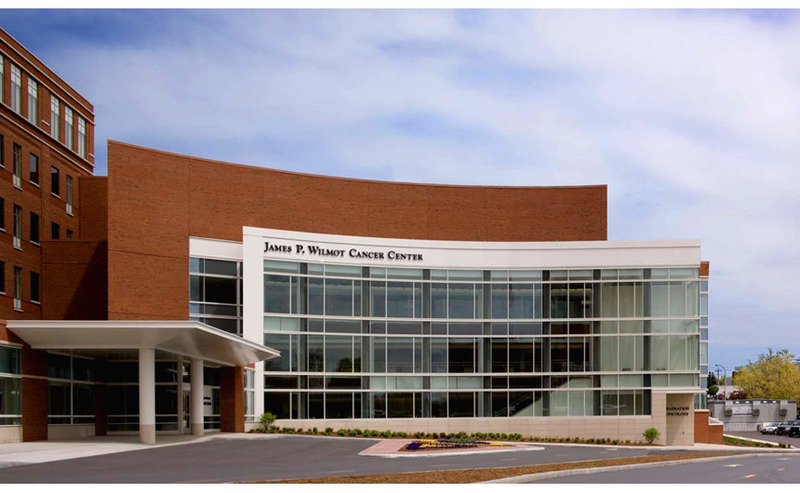 Wilmot is staffed by a multidisciplinary team that includes oncologists, surgeons, and research scientists. Their mission is to raise the bar for cancer care in Rochester and Upstate New York, but their research could have a global impact. The university is also home to the Rochester Aging Research Center (RoAR), which conducts research into the mechanisms that promote longevity. People over eighty-five make up the fastest growing demographic of the U.S. population, and age is a leading risk factor for cancer as well as many other serious conditions such as heart attacks and strokes. RoAR seeks to prevent and treat age-related illnesses in order to enhance the quality of life for seniors, optimize their independence, and reduce the cost of elder care. 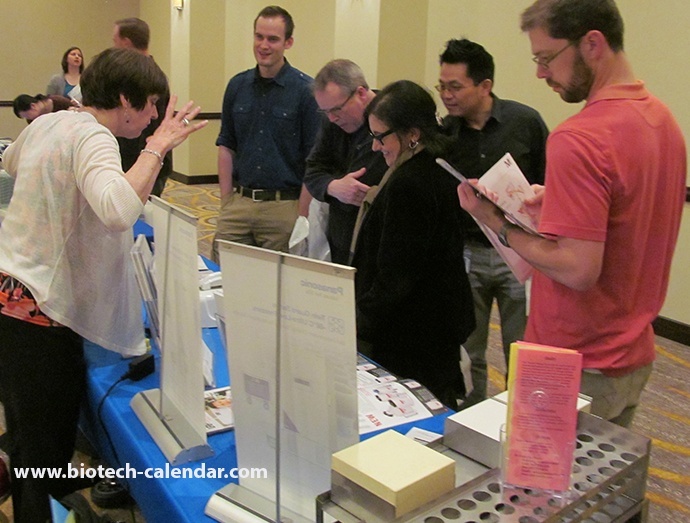 On Thursday, April 7th 2016, Biotechnology Calendar Inc. will host the 1st annual BioResearch Product Faire™ at the University of Rochester. This will afford researchers the opportunity to meet face to face with laboratory equipment suppliers to discuss their equipment needs and see demonstrations of the latest advancement in the tools of their trade. Science professionals are invited to attend for free. 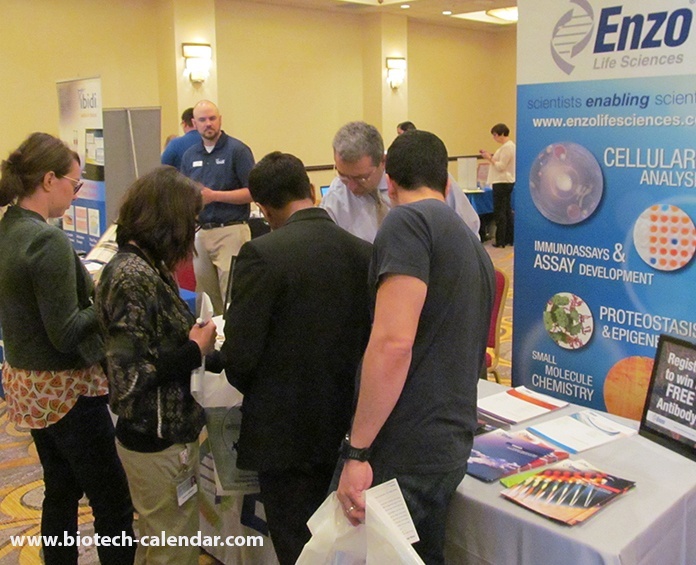 Suppliers interested in taking advantage of this unique networking opportunity should contact Biotechnology Calendar Inc. at (530) 272-6675.